Jean-Marc Bosman recognises that his best footballing days are behind him. Neat, quietly spoken, he once captained the Belgium youth team and played six times for Belgian B. 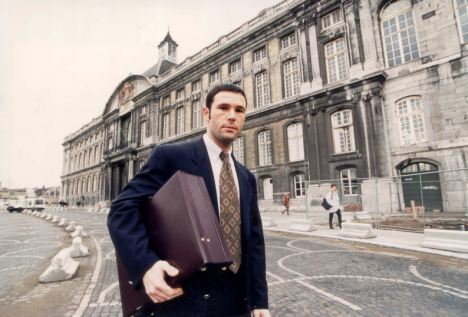 Now, at 30, the unassuming Bosman willingly admits he was not one of Belgium’s great players. But he is about to achieve a fame off the field which he was never able to find on it. This is a case which, if he wins, could change the face of the game here and on the Continent for ever.